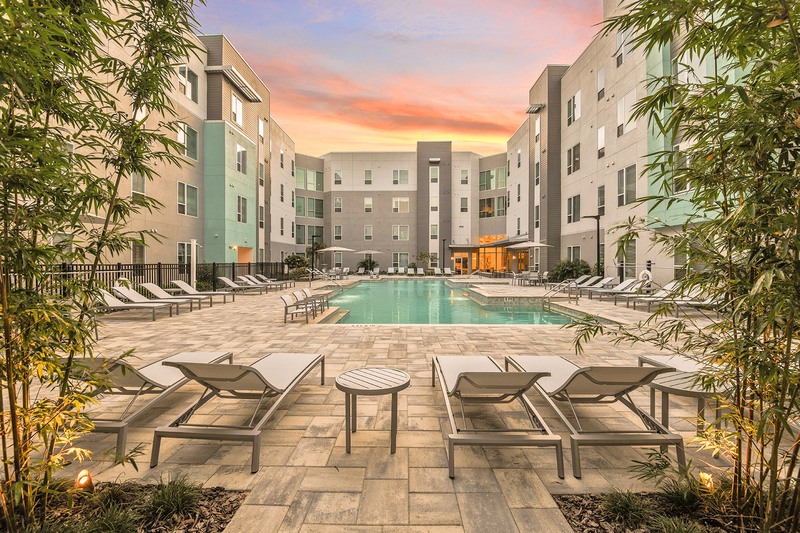 Apartments In Maitland Fl | Maitland, FL | 1 bedroom, 2 bedroom, 3 bedroom apartments. 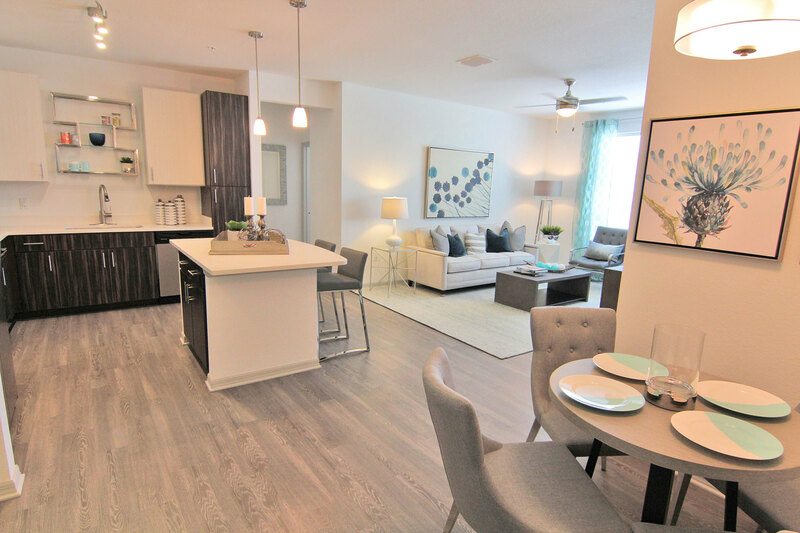 Come home to a wealth of amenities at The Tiffany at Maitland West. 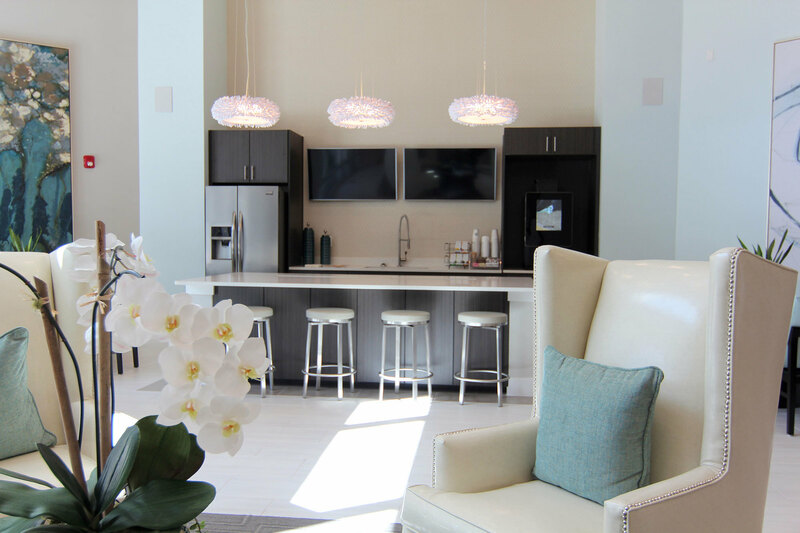 Stepping into one of our luxury apartments is an exciting and exhilarating experience. Live your best life with all the in-home conveniences you deserve. 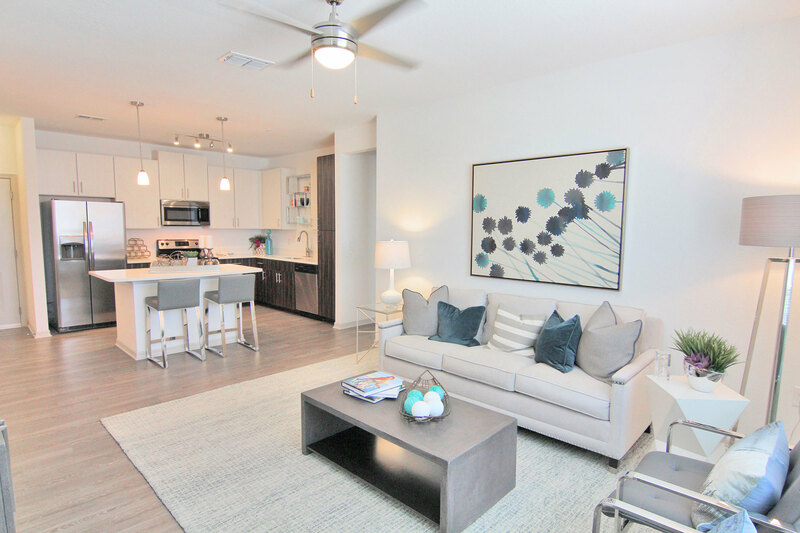 Each apartment home offers signature features like faux wood flooring, zebra style cabinetry, quartz countertops, 9 foot ceilings, and a kitchen island with seating. 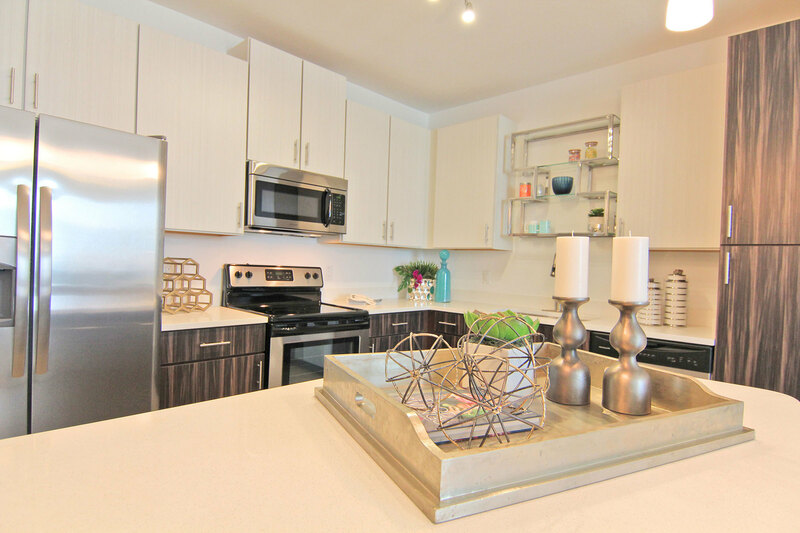 You’ll also enjoy stainless steel appliances and your very own in-home washer and dryer. You will find even more to love beyond your home in our inviting community. 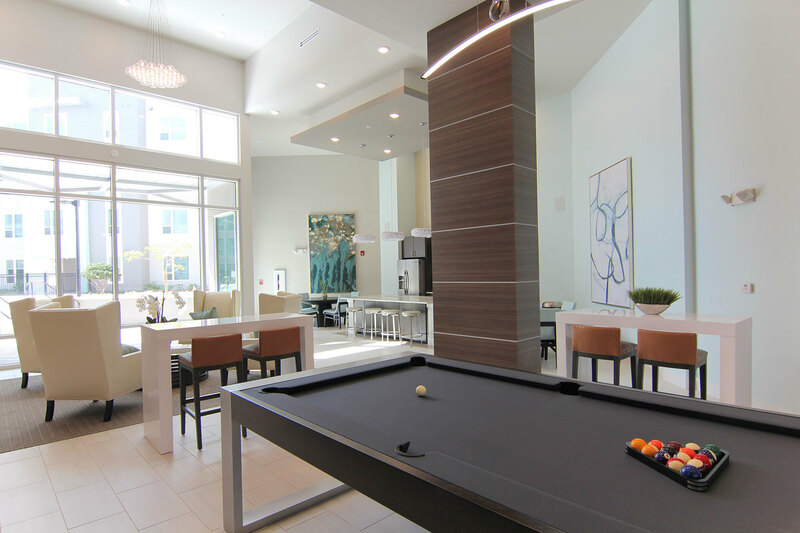 Spend some time socializing in our clubhouse or enjoying a game of billiards in our game room. Our Starbucks coffee bar is available to give you an added boost when you need it. Enjoy our resort-style swimming pool during any one of Florida’s beautiful warm-weather days. 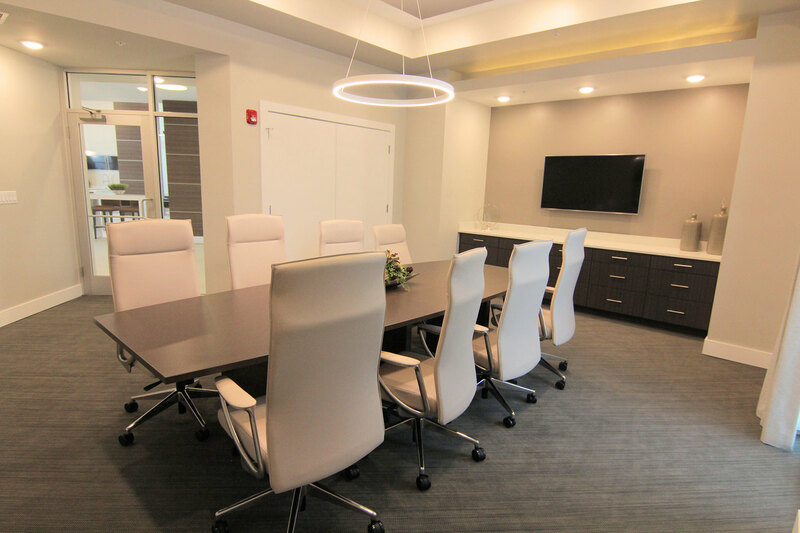 Hold a meeting in our conference room or get your work done in our business center. If you need some extra pampering, we have a spa suite where you can receive a massage at a discounted price. If you are striving for a more active lifestyle, our fully equipped Life Fitness studio is the place to be. 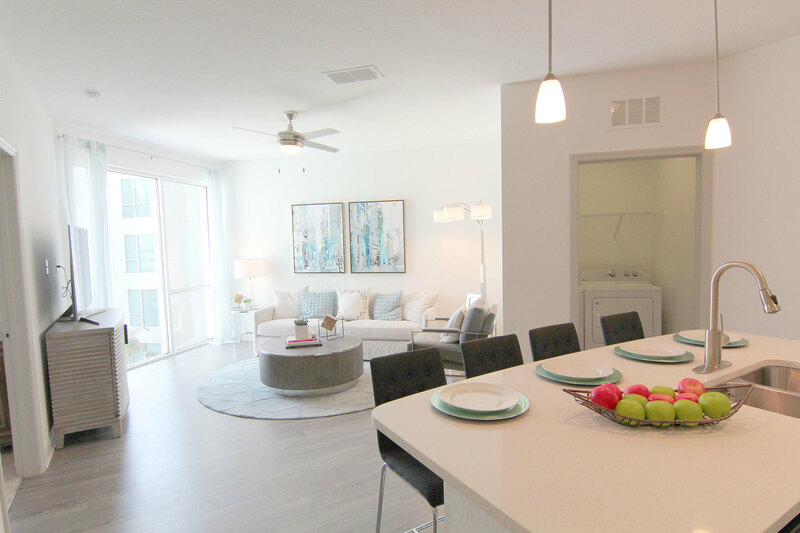 You’ll find no shortage of entertainment possibilities right here within our community. And don’t forget your furry best friend, as The Tiffany at Maitland West is pet friendly. We know you will love living here. Apply online today to reserve your spot!